Cozmo is the little robot companion you’ve always dreamed of. 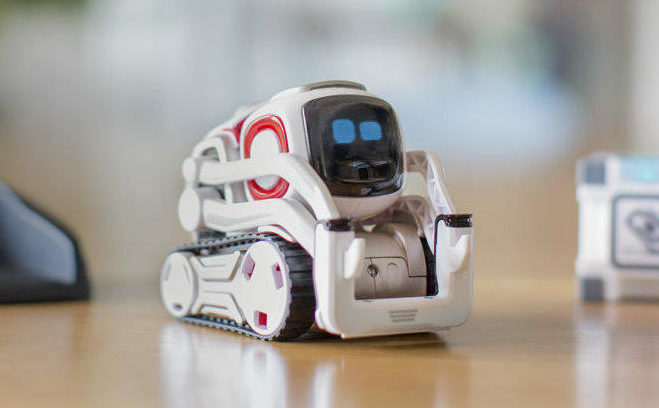 Small in stature and big in personality, Cozmo is filled with powerful tech that allows him to explore the world around him and play games with you. The more time you spend with him, the more his personality evolves and he even makes decisions based on his mood. Cozmo is the future of tech toys, and his technology will definitely be used in future personal assistant robots.